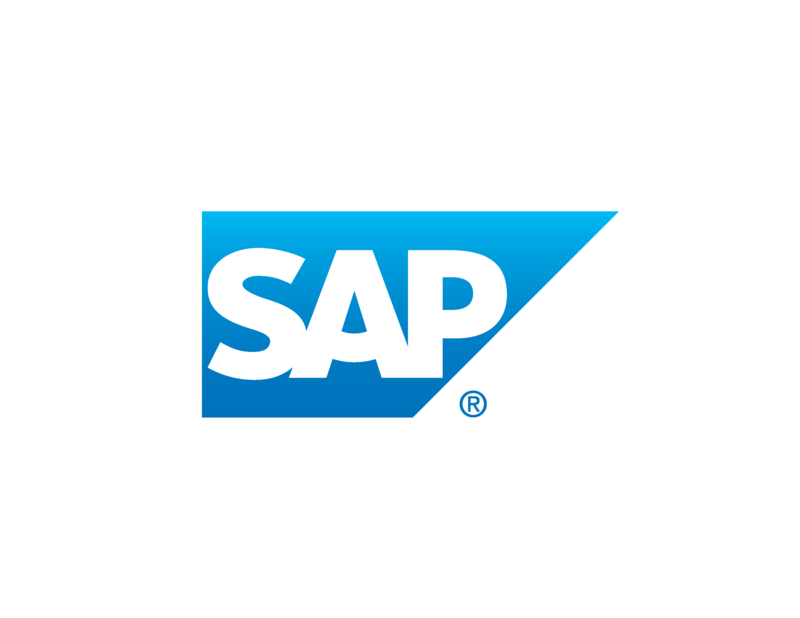 As a market leader in enterprise application software, SAP helps companies of all sizes and industries run better. With over 293,500 customers in over 130 countries, the SAP Group includes subsidiaries in every major continent and employs over 74,400 people worldwide. Stop by our booth to see how User Experience and Design teams are changing the way our customers do business.